Opening its work, the Director of the Institute O.O. Rafalskiy noted that today in our institution we managed to gather the professional environment, represented by the researchers of the Institute of Economics and Forecasting of the National Academy of Sciences of Ukraine, H. Skovoroda Institute of Philosophy, the Institute of State and Law of the National Academy of Science of Ukraine, Kyiv-Mohyla Academy, the Institute of World History of the National Academy of Science of Ukriane, I.F. 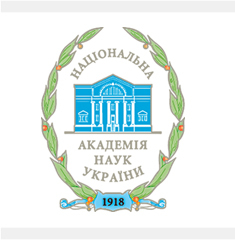 Kuras Institute of Political and Ethnic Studies of the National Academy of Sciences of Ukraine, Razumkov Centre and the National Institute for Strategic Studies to discuss urgent issues related to the 2019 presidential election. 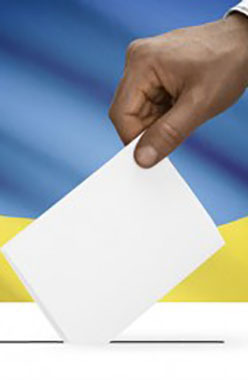 The time chosen for holding a round table, shortly before the date of the election, provides an opportunity for a scientific understanding of the tendencies that prevail in the election campaign to assess its organization, tactics and behaviour of its participants.